Run, fetch, roll, jump – If you have taught your dog these tricks, you know how smart and intelligent they are. Dogs are a blessing to humankind. Their unconditional love is all that we need in our life. They teach us love, compassion, and trust. And all they want is affection and a tasty treat. But, if you notice your happy-go-lucky, always hungry dog refuses to eat his snack, you must understand that there is some problem. Dogs are ideally always hungry. They never turn down a tasty treat. However, when they are suffering from some issues within, they may refuse to eat. A lot of dog owners believe that when their pet dog does not eat, there must be something wrong with their tummy. But this is only one of the issues that your pup may experience. As an owner, it is your responsibility to take care of your dog in all its difficult situations. A pup that is not eating is a god that is not happy! Herein, we are going to discuss the different reasons why a dog refuses to eat. Understand how you can help your little [or maybe big] friend to get back to its food-loving self. A dog that is ill will refuse to eat anything. They lose their appetite and will show specific other symptoms like diarrhea, vomiting, shivering and more. Dogs suffering from undetected severe issues like the liver problem, cancer, stomach infection or kidney failure may lose their appetite. 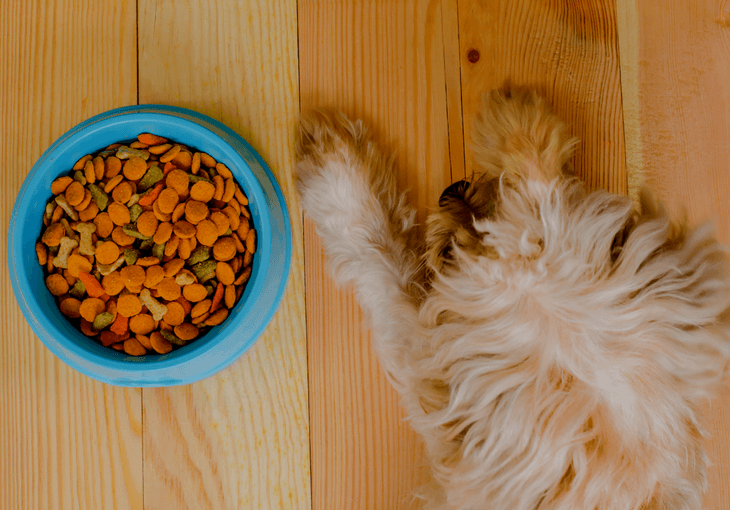 Though the loss of appetite may not always lead to some severe disease, yet it is advisable to consult a vet whenever your dog shows such symptoms. Your four-legged friend cannot express its pain and will suffer quietly. Such is the case when they suffer from specific dental issues. Eating anything may induce more pain, and thus, they stop eating at all. It’s better to get him/her checked for dental problems like the loose tooth, oral infection or tumor, or gingivitis. 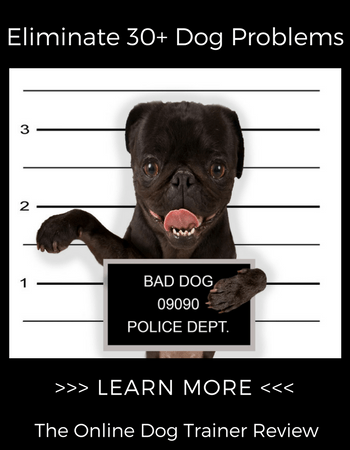 The sooner you find out, the best for your dog! Many dogs love traveling, but at the end of the day, they want to come back to their home. At times, when the owner shifts to a new place, the pet dog tends to get confused. The unfamiliar environment may make them anxious, and they may refuse to eat. Under such circumstance, you need to show some extra attention to your buddy. They need love and affection to believe that everything is alright and that you are right there with them! At present, you can get your dog vaccinated for many serious diseases. Though these vaccinations have successfully helped many dogs to survive, yet some of them may have specific side effects. Many dogs have experienced loss of appetite after being vaccinated. The result; however, does not stay for very long. If it does, you need to visit the vet right away. We all know that dogs are emotional beings. Well, some may be a little too expressive about their emotions. They might be picky and refuse to particular kind of food; they may not like the place where you are feeding them, or sometimes they may even feel a little jealous when there is a new pup around. Here, you need to show some extra love. Show some affection, feed them with your hands, play with them and they will appreciate your effort. Metabolism in some dogs may not be very strong. This is the reason they may refuse to eat more food, as they feel bloated from within. You need to take them for walks and if necessary consult a vet. Proper metabolism is essential for dogs, as it leads to a healthy appetite. As mentioned above, dogs are loving and emotional being. They tend to get stressed at situations that trouble them. Such pressure can also lead to a loss in their appetite. However, with proper affection and care, you can help your dog overcome such stress. Some dogs are just too choosy with their food, just like we humans. They would not eat anything and everything. They may refuse to eat when not served in their favorite plate or when someone is watching them. Yes, dogs tend to do such things too. However, you need to investigate all the possibilities before coming to any conclusion. After all, you want your dog to be healthy also. The first thing that you need to do when your dog refuses to eat is to understand what is wrong with him/her. And if you are unsure, consulting a vet may be helpful. If your dog is not eating due to a specific illness, get him/her checked immediately, and follow the medication and diet that is prescribed. Most of these diets are not tasty, so you need to think of a plan to make them take it. You could mix it with his/her favorite food. Never starve your dog, when already ill, as they need proper nutrition to recover. If it is not any disease that is causing your dog not to eat, you can try some experiments that may help you feed them. Make sure your dog understands that you want him/her to be healthy and that you are with them all the time. Never make them feel unwanted or alone. Do not make them feel depressed, a lot of dogs tends to become depressed when kept away or alone. If they want to play with you, spare some time out for them. If possible, get them a partner; sometimes they do need a company of the same kind. Make sure your friend has a healthy diet because only good food can lead to good health. About the Author: Adarsh Gupta is a veterinary from India and contributes articles on various websites like dogdojo.org.